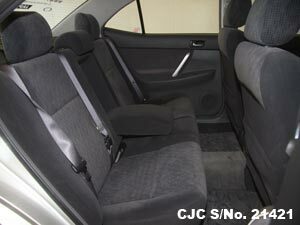 Car Junction offer Used Toyota Allion for sale in Tanzania. 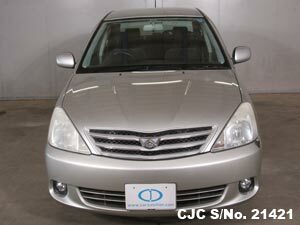 Japanese Used Toyota Allion is most demandable cars in Tanzania. 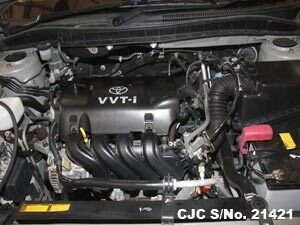 Toyota is the best brand when we talk about quality and reliability. 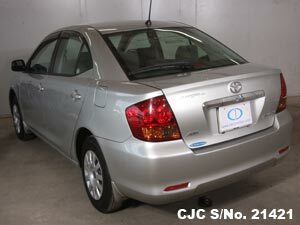 Buy this Toyota Allion 2003 model silver colour from Car Junction at highly discounted price. This beautiful smart car exclusively available for the customers of Tanzania just visit our yard makes a payment and drive away with this car. 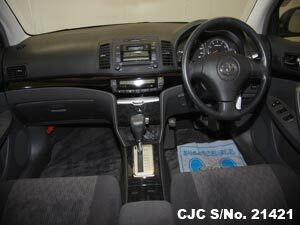 It has 1500 cc petrol engine, 4 doors, silver in colour and very good in condition. 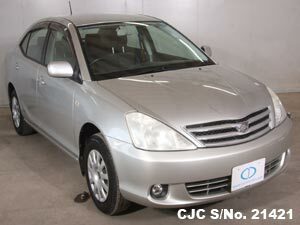 Don’t forget to send us promotional code when you send us an enquiry regarding Toyota Allion, Contact Car Junction Tanzania.